DESCRIPTION: The NOOTKA is a great new paddling experience. This board is broad and stable with very clean lines. 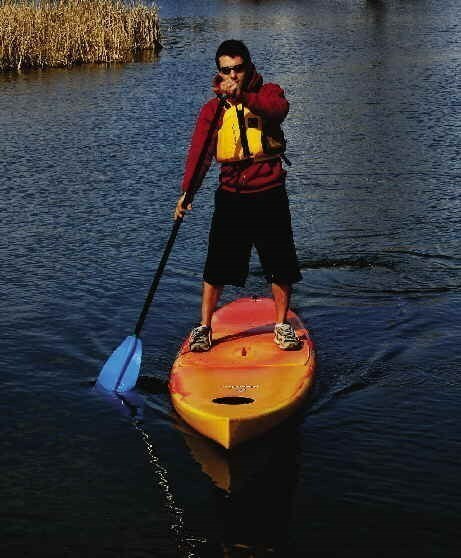 Whether you are just playing around or want to explore your lake, you will love this stand up paddleboard.